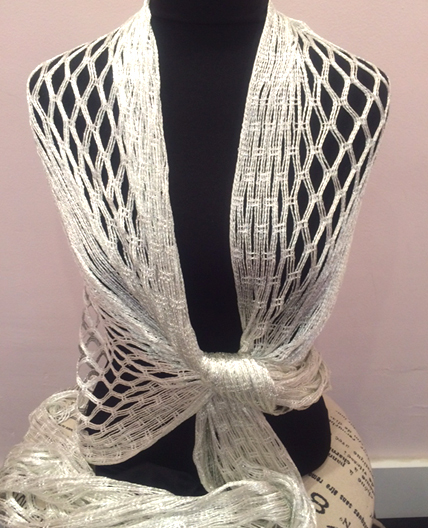 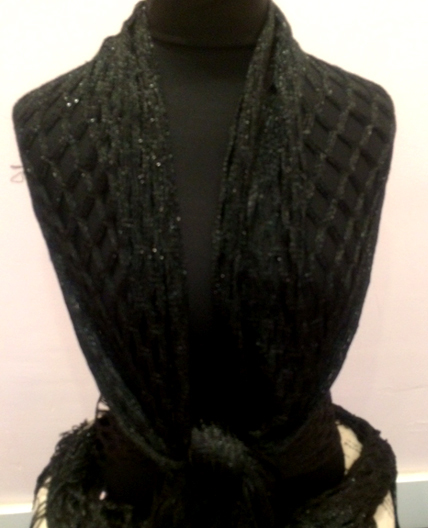 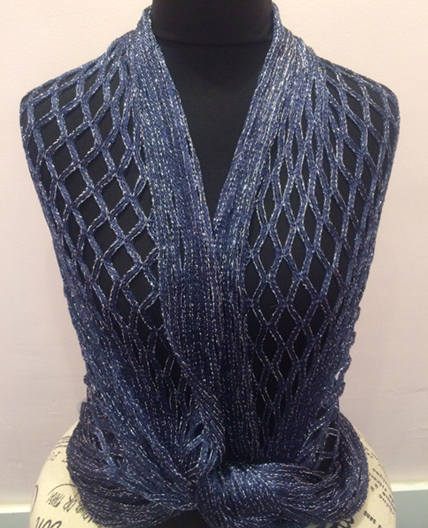 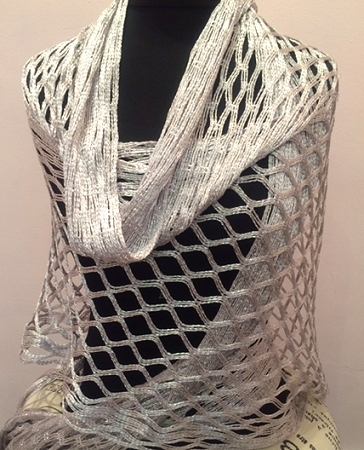 Open weave metallic crochet shawl with fringe ends. 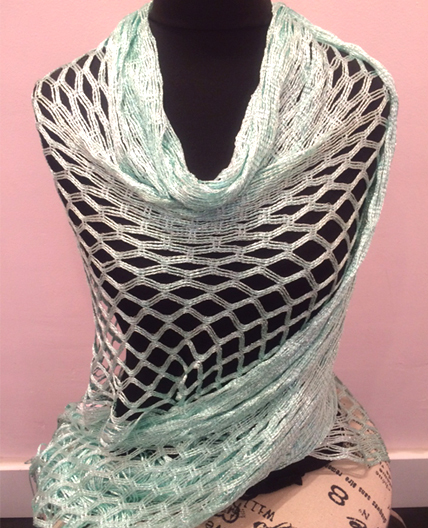 The shawl can be worn several way as a scarf and tied into a sarong or made into a vest. 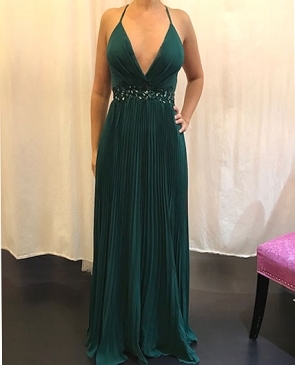 Comes in 5 colors.